Schedule your appointment today. Online appointment booking will be added here soon. Drop-in Community Clinic by announcment. 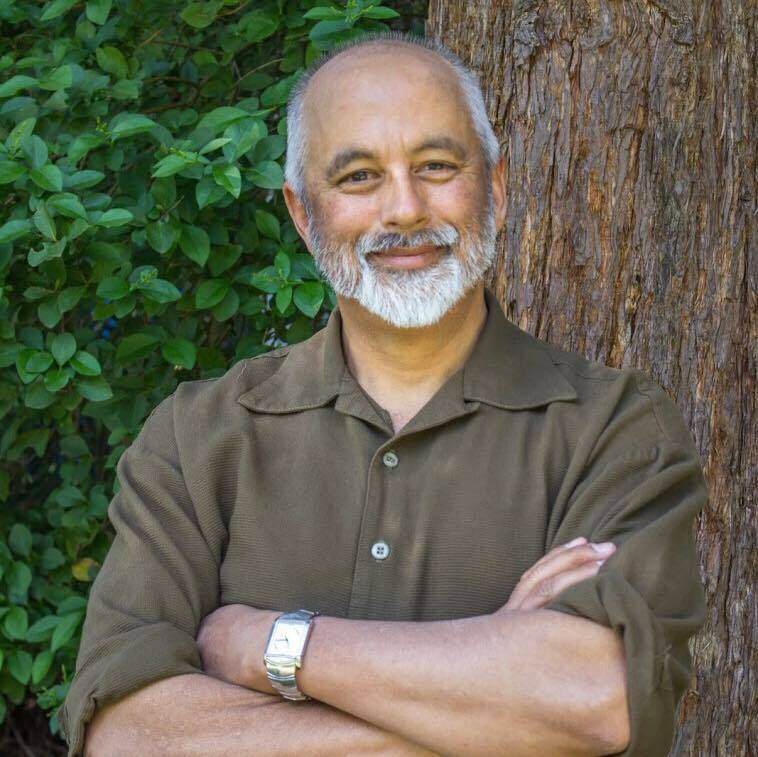 To bring effective and compassionate healthcare to West Sonoma County. We are fully committed to being an integral part to the community and are proud to bring effective, patient-focused care to all. 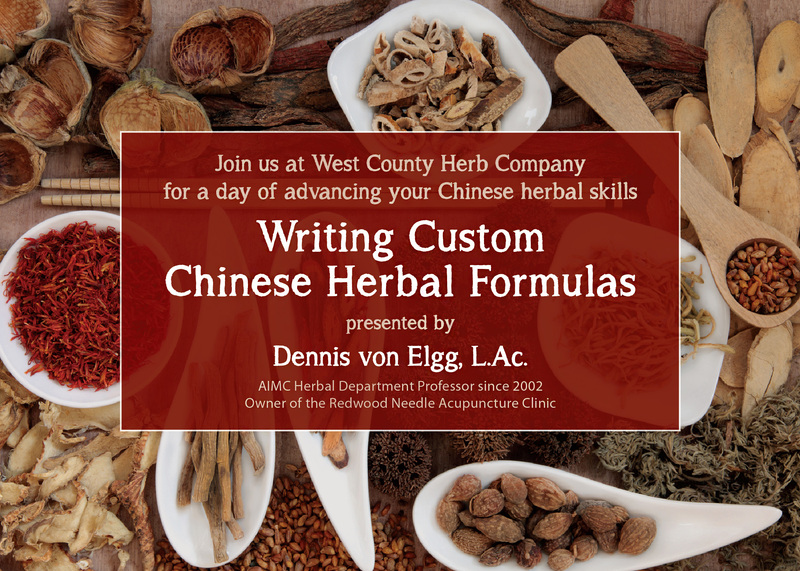 Want to feel stronger and more confident writing Chinese Herbal Formulas? Dennis von Elgg, L.Ac. gets deep into the evaluation, concepts, application and power of Chinese herbs.